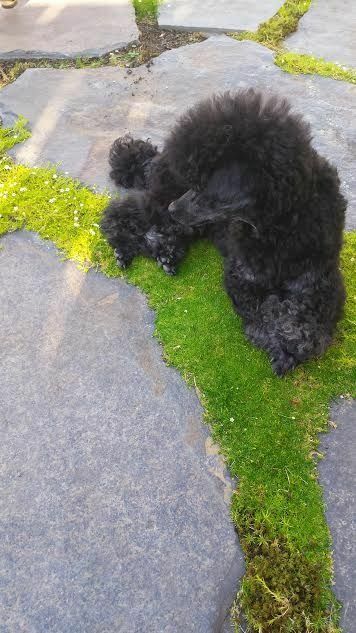 Notre Dame burning - Poodle Forum - Standard Poodle, Toy Poodle, Miniature Poodle Forum ALL Poodle owners too! General Off-Topic Chat Chat about everything not relating to poodles. This is just awful to watch. It looks as if there will be almost complete destruction of an amazingly important piece of history. Now I’m not even sure it will be there. And what of the artifacts? Will they be saved? My heart is breaking over such an overwhelming loss to the world. It is truly terrible what happened to Notre Dame! How very sad to see such a noble piece of history destroyed. Devastating. How did it get started? Do they know? Boy, that will be some kind of investigation, huh. Maybe a power tool caused it or...? If some worker caused it, can you imagine???? The guilt, the trouble he might be in. OMG. The weight of the world will be on someone if indeed they were at fault. It could have been something unavoidable perhaps though. Whatever it is, it's a darn shame. So very sad. A part of history..gone. It’s kind of weird that it’s happening on the first day of Easter celebrations. Coincidence ? WCRL=World Cynosport Rally Limited, RL1=Rally Level 1, RL2=Rally Level 2, RL3=Rally Level 3.